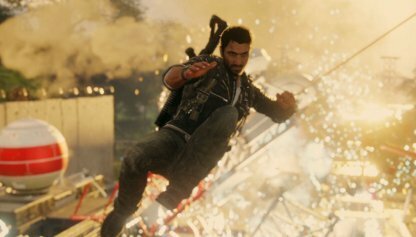 Check out this guide for a full walkthrough of the story mission Windwalker: The Stormchaser from Just Cause 4, including gameplay tips, guides, and more! 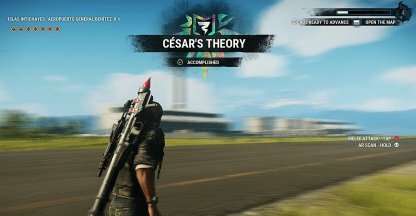 Windwalker: The Stormchaser won't show up in the map unless you finish the mission Cesar's Theory in the Isla Intichayes first. 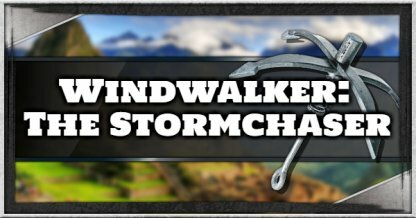 Completing Windwalker: The Stormchaser will allow players to get the Prospero Sky Crane from supply drops! You can call for Supply Drops in the Menu. 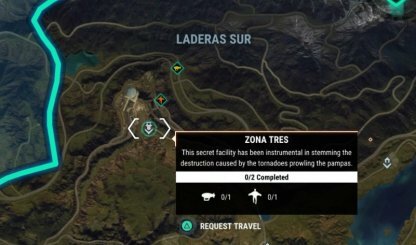 To start the mission, you need to manually activate it at the Zona Tres base in Laderas Sur. Stand under the floating mission icon to get a prompt to start the quest. 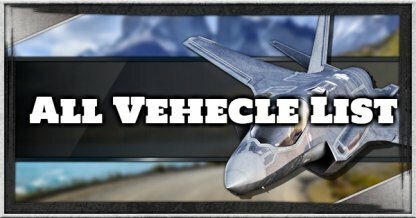 Make it easier for yourself by hitching a ride with the helicopter instead of traveling on your own. From there, you also get a good vantage point to shoot down Blackhand checkpoints and vehicles. Launchers can soak up a lot of bullets before it can be destroyed. 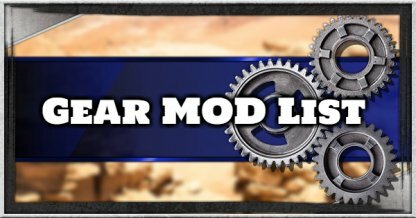 It's better to just use explosives or heavy weapons as two to three shots can quickly destroy the launchers. Although the objective says disable, it won't progress unless you completely destroy the Launchers. 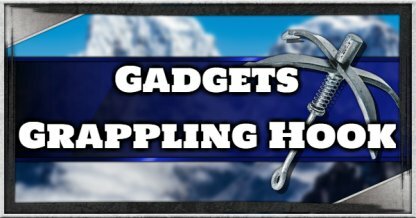 Flipping it over with your grappling hook or using balloons won't count as destroying them. 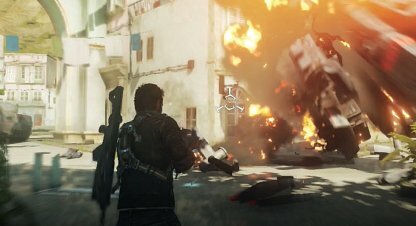 It's possible to trick enemies with Rocket Launchers and Grenades to shoot down the Launchers for you. Stand near the Launcher and wait for them to fire before grappling away at the last second! One of the easiest ways to take care of helicopters is by tethering them to the ground. 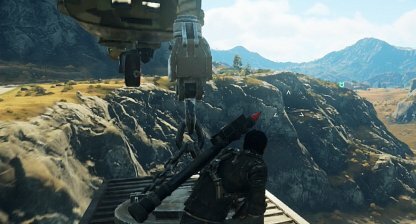 Attach one end of your grappling hook to the helicopter then the other to the ground to disable the helicopter. You can also take advantage of enemy helicopters by hijacking them! 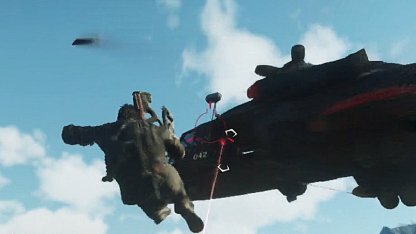 Grapple to an enemy helicopter to get a prompt to drive it then use it to take down other Blackhand vehicles in your way.